REMOVALISTS – SHOULD I BE HELPING? 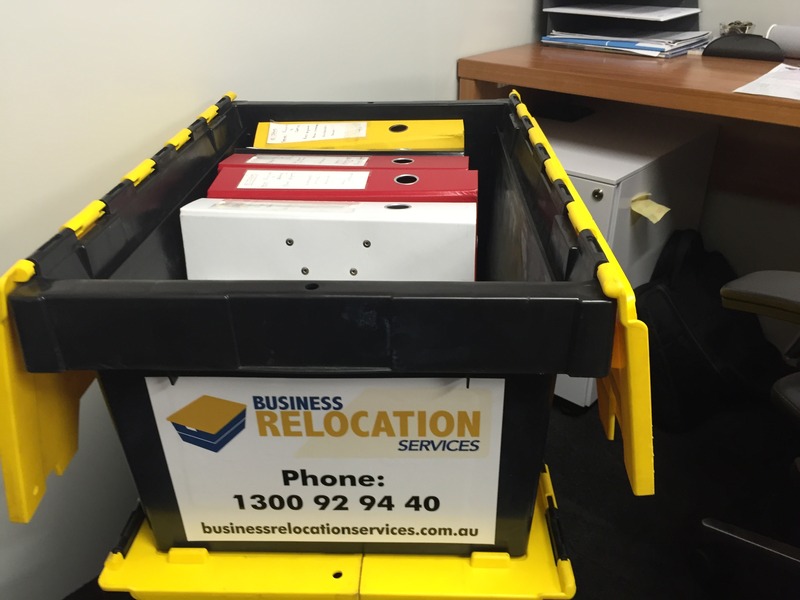 Why Choose an AFRA Office Mover Member? Why Choose an AFRA Member? :. Quality of Service Backing and accreditation provided by AFRA is a major consideration when choosing a removalist.